And all wild wolves are dead. Who now are the predators? How will this predator fall? They've just changed shape, that's all. 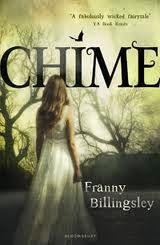 So the book that I'm currently reading (Chime by Franny Billingsley) mentions that all the wild wolves are dead. At least they are here in Ireland and in Britain. 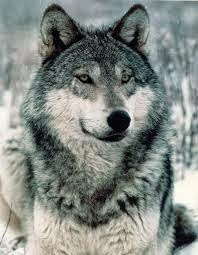 This at first made me upset because wolves are such beautiful majestic beasts. Well, because they've been hunted down. Why were they hunted down? Well, because they would attack farm animals and small children. Right. 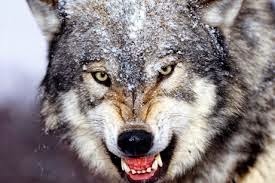 Liking wolves less now. But then I was thinking, a dangerous thing I know, at least, now we're safe to walk through woods alone. Except that we're not. Isn't it so infuriating and saddening that what now poses the most threat and danger to us is ourselves? Is other people? People are what now make it dangerous to walk home alone- I mean, that's always been a danger but now it is the main danger. Isn't that sad? Isn't that tragic? Isn't that so vexatious? I don't have a solution. I can't fix mankind. It just makes me sad. That's all.